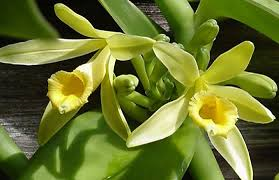 The vanilla orchids comprise a genus of 110 species in the orchid family (Orchidaceae). The most widely known member is the Flat-leaved Vanilla (V. planifolia), from which commercial vanilla flavoring is derived. 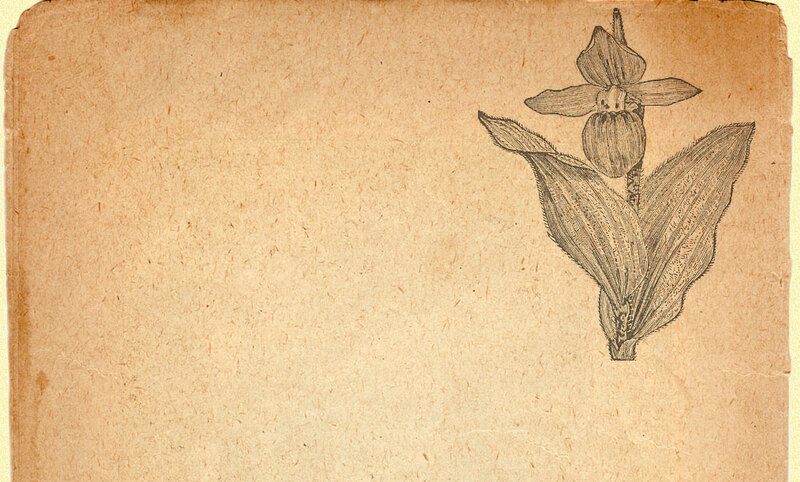 It is the only orchid widely used for industrial purposes (in the food industry and in the cosmetic industry). This evergreen genus occurs worldwide in tropical and subtropical regions, from tropical America to tropical Asia, New Guinea and West Africa. It was known to the Aztecs for its flavoring qualities. We offer this special plant in quart containers for a limited time!